The idea of essentially snatching Google Now or Siri out of a phone and shoving them into a standalone product is an interesting one. I'd even go so far as to call it worthwhile. Many people don't want to depend on their phone or tablet for everything, and this opens up some of the innovations we've seen on the mobile front to more users. But for people who do prefer using their touchscreen gadgets, there's a mobile app that manages Echo. The inclusion of a companion app is essential, because as good as voice recognition software has become, there are still times when it flat out fails. 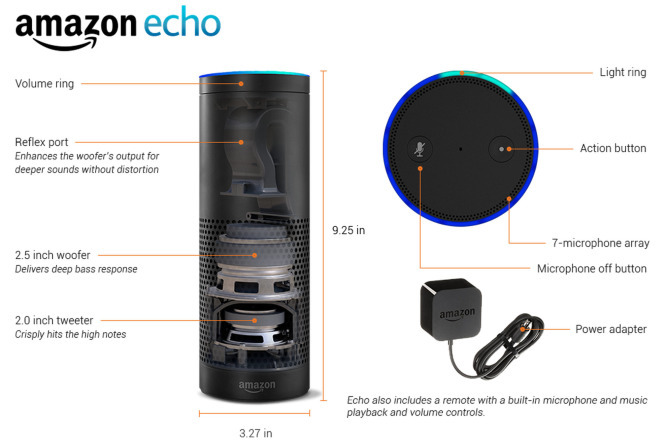 A large part of Echo's success will depend on how well it performs in this area. If it's faster to pull out my phone than to yell at my Echo for the umpteenth time, that's what I'm going to do. 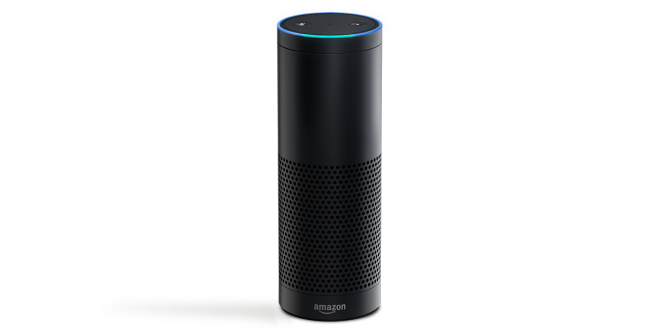 Of course, Echo's success will also depend on price. Right now it is available through invite only. Fortunately for the curious, you can request one through Amazon's site. The device will cost $199, but Prime customers can get it for $100 off. That savings, mind you, is enough to pay for a Prime subscription if you don't already have one. I'm sure Amazon doesn't have any problem with offering up any incentive to get new subscribers that it can. And yes, you can absolutely bet it will deeply integrate Echo with Prime to sell you more stuff. Amazon is pumping out hardware these days. 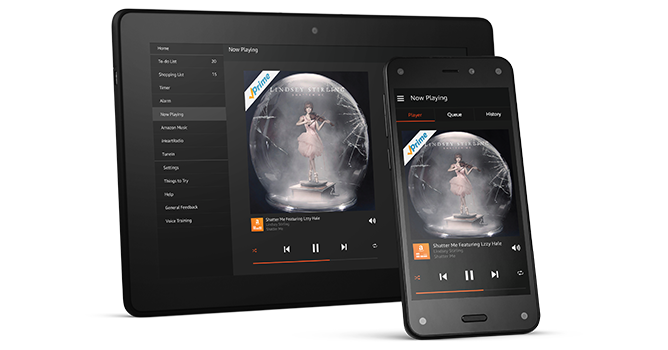 Regardless of how you feel about Echo, it sure beats another phone, another tablet, or another media stick. Whether it works remains to be seen, but at least this time the company is showing off something cool.